Neff, Christian and Richard D. Thiessen. "Philipp I, Landgrave of Hesse (1504-1567)." Global Anabaptist Mennonite Encyclopedia Online. April 2007. Web. 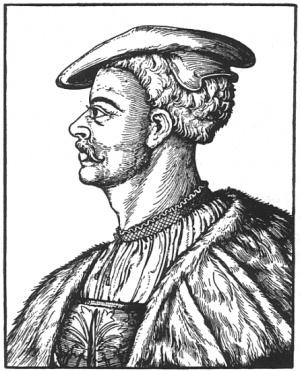 21 Apr 2019. http://gameo.org/index.php?title=Philipp_I,_Landgrave_of_Hesse_(1504-1567)&oldid=146008. Neff, Christian and Richard D. Thiessen. (April 2007). 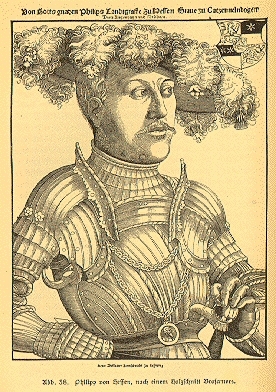 Philipp I, Landgrave of Hesse (1504-1567). Global Anabaptist Mennonite Encyclopedia Online. Retrieved 21 April 2019, from http://gameo.org/index.php?title=Philipp_I,_Landgrave_of_Hesse_(1504-1567)&oldid=146008.